Broadway and Frozen fans in Manila, rejoice! The original Elphaba of the hit musical WICKED: The Untold Story of the Witches of Oz and the voice behind Elsa of the movie Frozen will be flying in to the Philippines this coming June for her recently launched World Tour! Popularly known as Elphaba in the hit musical Wicked and last year's Billboard Breakthrough Artist of the Year for the hit Frozen soundtrack 'Let It Go', and lead star in the musical IF/THEN, Idina Menzel is set to kick off her 2015 world tour in Asia. 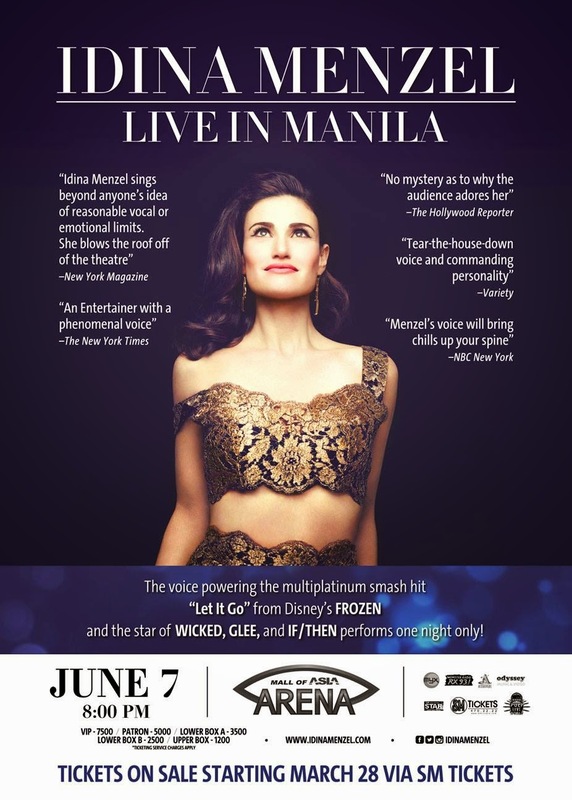 In an official announcement on her Facebook page, Idina Menzel expressed her excitement to finally visit Manila after hearing so much enthusiasm from the Filipino fans.The concert which is slated to happen on June 7, 2015 will take place at the Mall of Asia Arena in Pasay City. The Idina Menzel World Tour 2015 will officially kick off in Seoul, South Korea and will be doing 4 shows in Japan before heading to Manila as her last stop for the Asian leg of the tour. She will then be heading to Europe to continue the tour and finally to the United States by July. 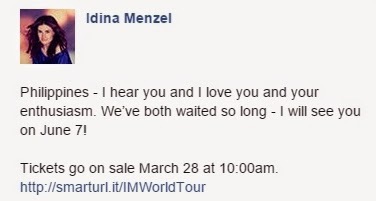 Tickets for The Idina Menzel World Tour 2015 Manila will be available via SM Tickets starting March 28, 2015 with ticket prices at 1200, 2500, 3500, 5000 and 7500 - ticketing charges not yet included.  This event is presented by Pulp Live World Productions.